It might be time to believe in crypto again. Bitcoin bull Mike Novogratz thinks cryptocurrencies could rally again soon. The Galaxy Digital CEO and founder thinks crypto hit its bottom earlier this month and will rally 30% by the end of the year. 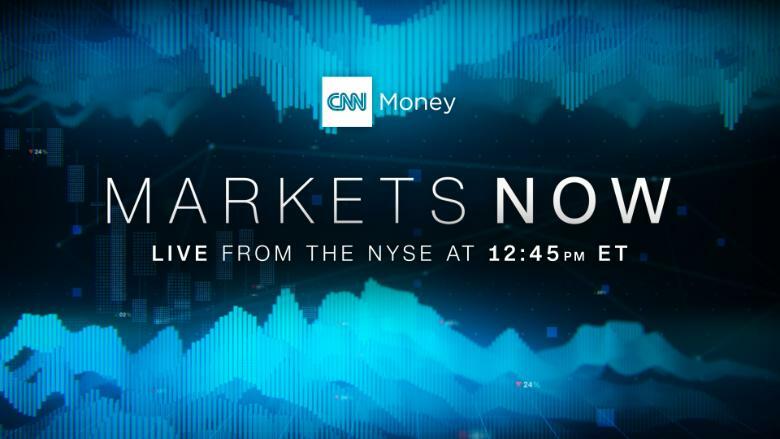 Novogratz will join CNN international correspondent Paula Newton to discuss the sector on CNNMoney's "Markets Now" on Wednesday. Bitcoin surged to almost $20,000 late last year, then lost almost two-thirds of its value in 2018. When Novogratz last appeared on "Markets Now" in May, he said that "It's almost essential for every investor to have at least 1% to 2% of their portfolio" in crypto.